Since Leigh Conner and Jamie Smith opened their gallery in 1999, they have been showing prints, photographs, paintings and sculptures by the kind of cutting-edge artists Washingtonians usually travel to New York to see. 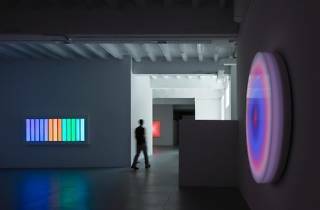 The pair’s expansive gallery on Florida Avenue, NE, is unrivalled in DC—the massive, flexible space has played host to Leo Villareal (whose LED-based light sculpture Multiverse is in the National Gallery of Art’s collection) and video artist Federico Solmi. 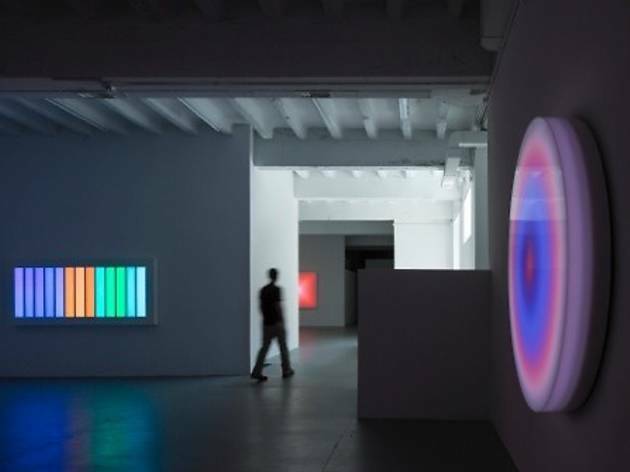 Strong shows by DC’s younger artists have been well received.